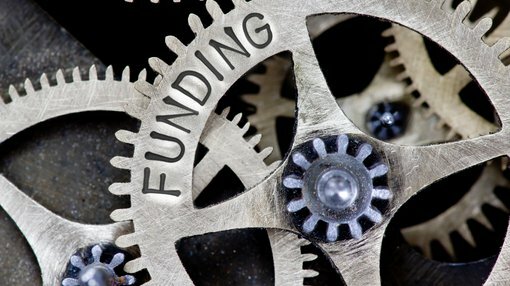 Kingston Resources Ltd (ASX:KSN) has provided an update on the status of its interest in the Misima Gold Project following the company’s continued funding of exploration. 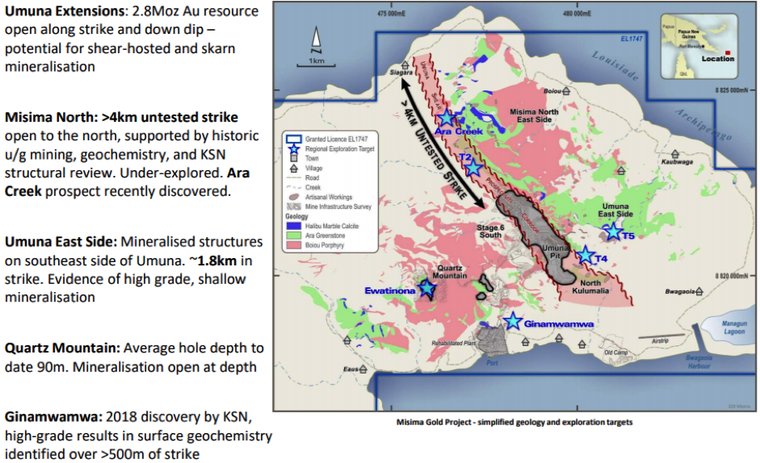 The project in Papua New Guinea has a JORC Resource of 2.8 million ounces gold, and it is Kingston’s key asset with a production history of over 3.7 million ounces. Following the August 2018 completion of its earn-in to 70% of the project, Kingston has continued to provide 100% of the funding for exploration activities at Misima. Under the terms of the joint venture (JV) agreement with Pan Pacific Copper, this will see Kingston’s interest in the project increase further with management expecting an increase to 75% based on exploration spending to March 31, 2019. Commenting on this development, Kingston Resources’ managing director, Andrew Corbett said, “We are very happy to be continuing to increase our interest in the project as we advance exploration at Misima. 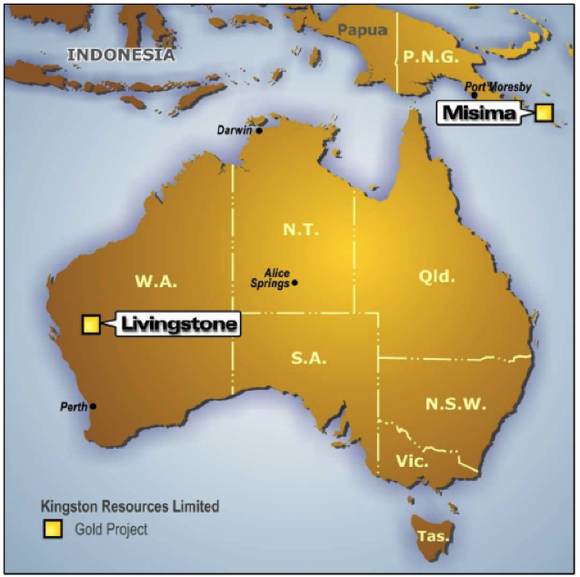 Kingston also owns 75% of the Livingstone Gold Project in Western Australia (pictured below), but Misima remains the main game. Under previous ownership, Misima delivered nearly 4 million ounces of low-cost, highly profitable production over a 15 year mine life. However, multiple untested targets over an eight kilometre strike zone suggest there is still substantial upside potential from exploration. There is also the prospect of generating early stage cash flow from the high grade Ginamwamwa prospect, located adjacent to the former mill site. Channel sampling at surface has delivered grades of 14 metres at 12.2 g/t gold and 35.5 g/t silver. There is also evidence of thicker sections up to 50 metres with grades of up to 3.2% including intercepts such as 8 metres at 8 g/t gold. With extensive drilling occurring during 2019 and the commencement of approvals and feasibility projected for 2019/2020, there should be plenty of market moving news over the next 12 months. The company may come under the microscope given its apparent undervalued status indicated by the following peer comparisons. As indicated below though, perhaps the pendulum is swinging with the company’s shares having increased approximately 30% since December.